Looking to service your vehicle, do not look any further. In our 'Wessex Servicing' you can find a variety of servicing related clips that can not only educate you, but help you save money. Wessex Vision is our latest innovative scheme whereby we use the very latest technology to communicate with you regarding your car in a transparent manner. Wessex Garages pride ourselves on offering value for money and this service is provided at no extra cost to you. 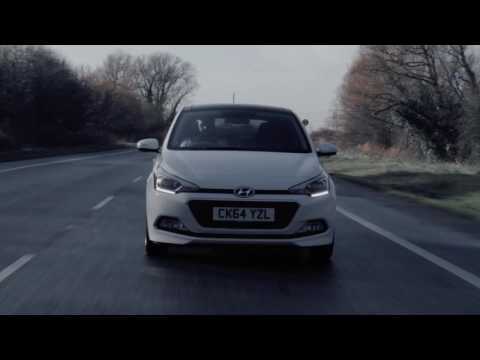 Find out more about the Motability Scheme and what it offers. Whenever your car needs maintenance or replacement parts, we welcome you to Wessex Garages. Our dealer network represents seven key manufacturers, meaning you can book in for expert and professional servicing with your closest Wessex team. Set-price service plans can be chosen when you order a new or Approved Used Cars through us. That cover is provided alongside generous warranties on each vehicle. We work to each brand's high standards and with the utmost care. 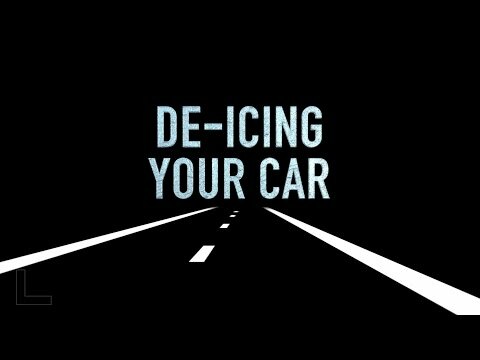 ​Be prepared for driving in snowy & icy conditions with these handy tips from Wessex Garages. 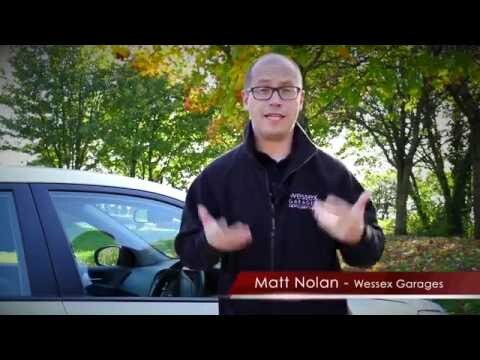 ​Be prepared for wet weather days with these handy tips from Wessex Garages. Autumn is a time to start thinking about the ability of your car to handle the change in climate and weather conditions. Check out our top 5 tips to keep you on the move this Autumn. 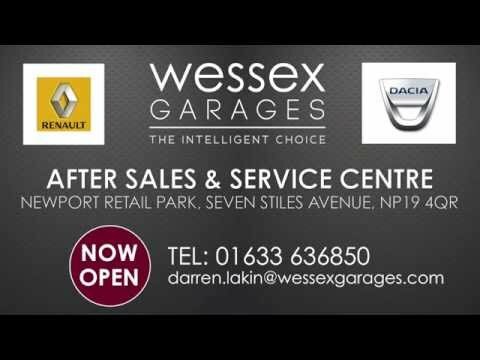 Wessex Garages are pleased to announce the opening of their Service and Aftersales centre in Newport, for Renault & Dacia cars and Renault commercial vehicles. This centre will ensure new and existing Renault & Dacia customers in Newport and South East Wales area, are provided with excellent aftersales support to continue enjoying their vehicle ownership experience. 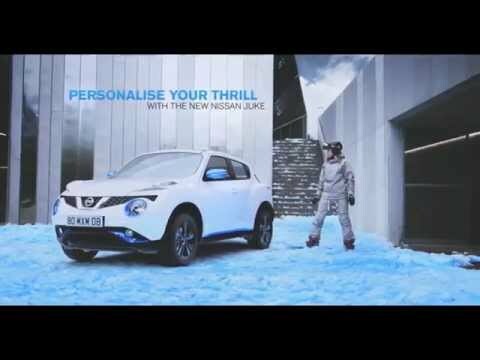 ​Personalise Your Thrill - Dare to do things differently with the new Nissan Juke’s colour personalisation options. Enhance its bold new look with your own twist. Just like Olympic Medallist Jenny Jones, it’s about standing out from the crowd. 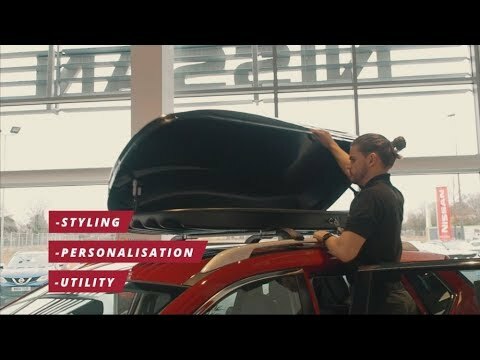 The new Nissan Juke – made Great in Britain. 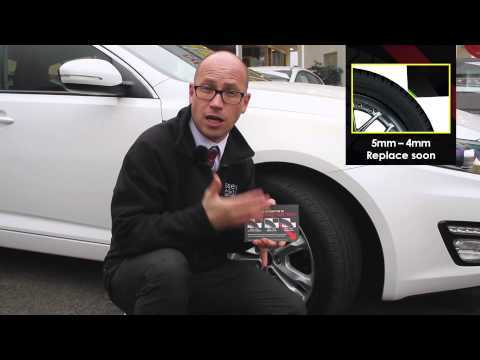 Easy Care Servicing with MOPAR Vehicle Protection.